Whether you believe it or not but people in Japan are loving the Nintendo Switch much more than Sony's PS4/PS4 slim lately. The gaming console by Nintendo was first introduced in October 2016 and was released on March 3, 2017. Nintendo Switch is considered as the successor of Wii U. Media Create, a Japan-based data analysis company provided the data based on the sales for both the consoles and it looked surprisingly amazing for the Switch. The data showed a massive increase in the sales of the Switch which looked quite higher than the PS4 sales in Japan. Also, the Switch had also broken the lifetime sales record of the PS Vita. That's huge! Sony's PS4 has been around us since 2014 while the Nintendo Switch is nearly 2 years old right now. 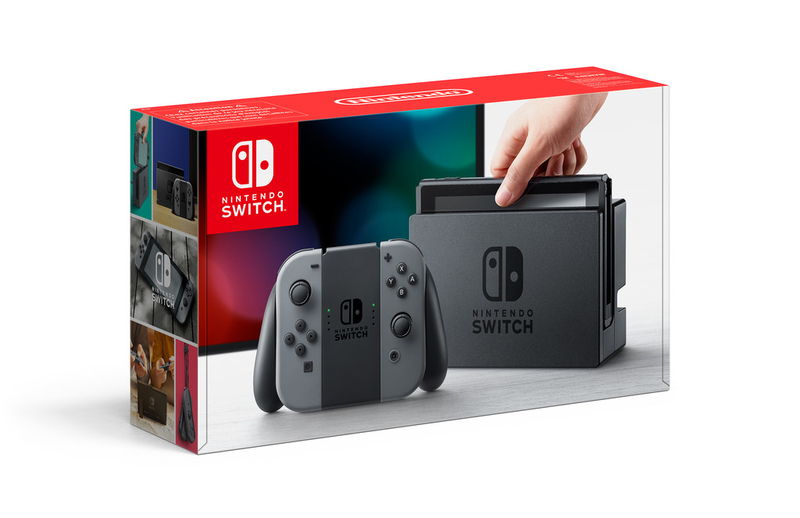 Nintendo Switch is 130,000 units ahead of PS4 and PS4 slim sales. Just keep in mind, this is only in Japan. The PlayStation 4 still has an astounding potential customer with regards to overall numbers, getting out 86 million units sold; while the Nintendo Switch still presently can't seem to achieve the 20 million unit stamp, however, it's near that. 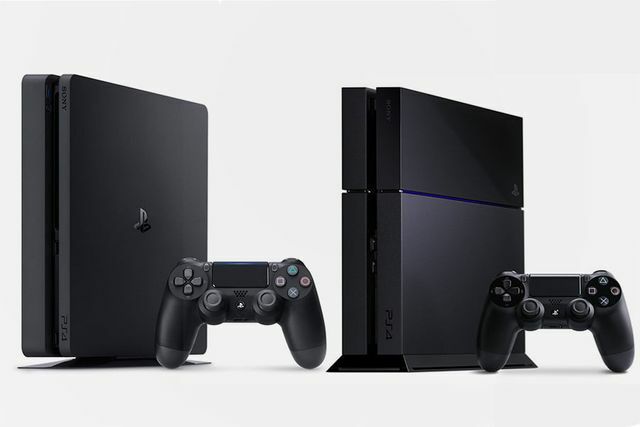 Media Create also clarified that sales do exclude the PlayStation 4 Pro, which has just been available for only a short time. The Nintendo Switch exclusive Super Smash Bros. Ultimate can be one of the reasons behind this, who knows, but this does show that people out there in Japan are loving both The Nintendo Switch & the Super Smash Bros. Ultimate. Switch is past 25 million sold.